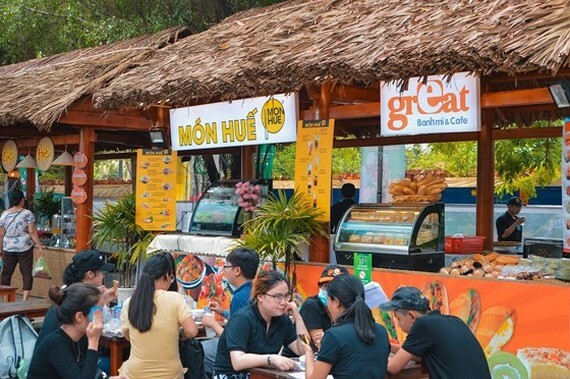 The 8th Southern Food Festival featuring hundreds of South Vietnam's dishes will take place at Dam Sen Park in Ho Chi Minh City from May 31-June 3. 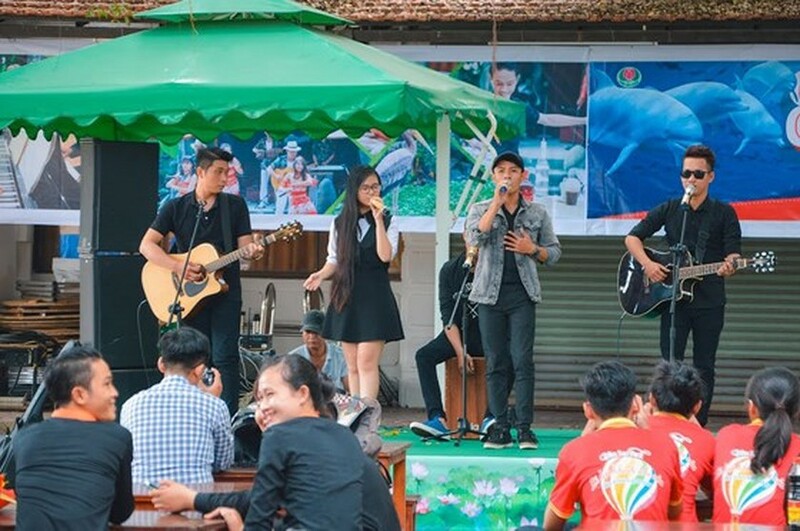 The event is co-organized by the municipal Deaprtment of Tourism, HCMC Tourism Association and Phu Tho Tourist Service Company Limited. The food show will feature 60 display booths of restaurants, hotels, food and beverage businesses in the city and adjacent provinces and cities. 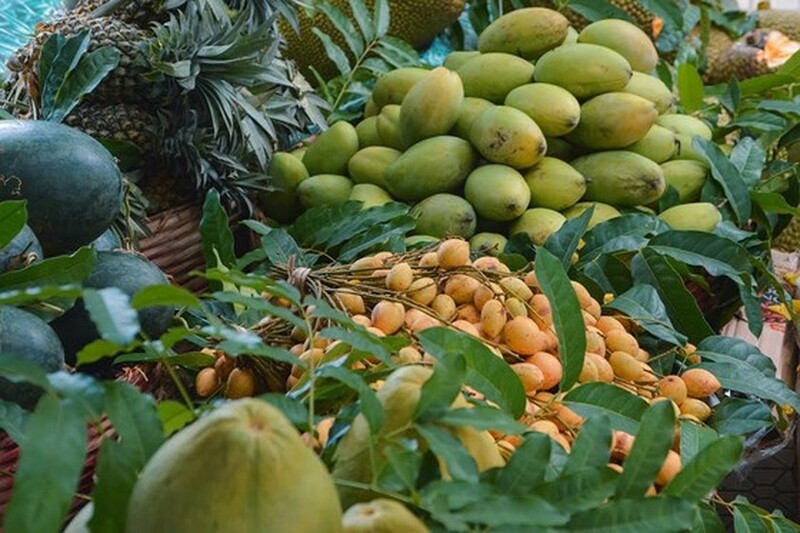 The festival will include an area presenting dishes of “Saigon in the past”, a zone of cakes and sweet soups, a place selling clean and safe vegetables and groceries, an animal and agricultural market, an area of traditional handicraft villages. The event will also include activities, such as don ca tai tu (southern amateur music), the Central Highlands gong performance. 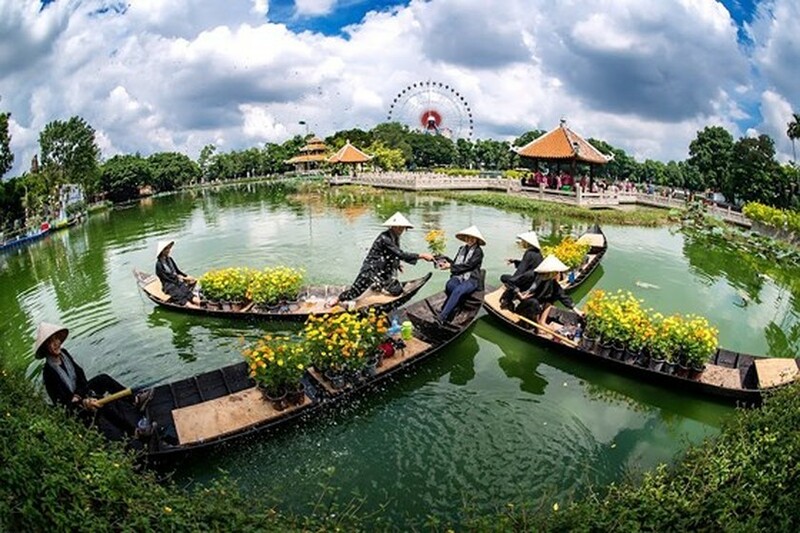 Launched in 2011, the annual food festival aims to honor Vietnamese dishes and promote local cuisine to foreign visitors.